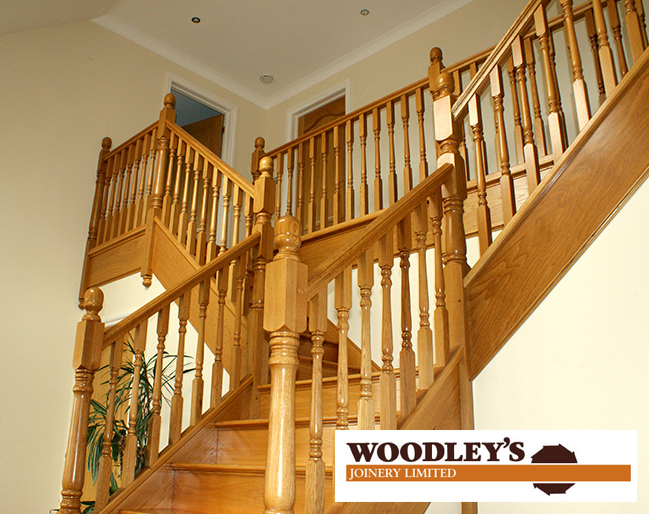 Our specialist joiners can help you find the perfect solution to enhancing your home or business. 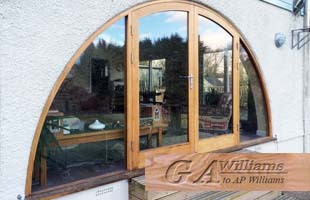 From bespoke sash windows, staircases, gates and doors, our joiners in Devon will offer you a high quality service. 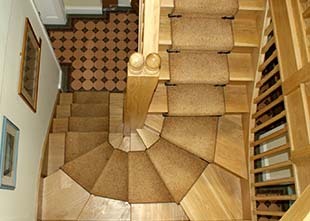 Our joiners pride themselves on their reputation of excellence throughout Devon.